In the Autumn we are lucky to be able to have beautiful, organic English plums - some of which are even from our own orchard.  When these run out we have to look further afield for our plum-fix but all we still be organically certified. Packed with dietary fibre, sorbitol and isatin - plums will help keep you regular and alleviate digestive issues. 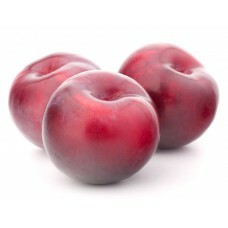 The pigment that makes plums reddish blue is a powerful antioxidant, helping your body to mop up free radicals. Plums are a good fruit for diabetics to consumer as they have a relatively low glycaemic index so don't release all their sugars too quickly into the blood stream. Plums have been shown to be helpful in slowing down Alzheimer's disease containing quercetin which helps to prevent brain cell breakdown.